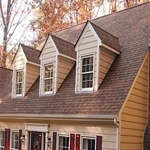 There is a reason why asphalt shingles are still the most popular roofing material on the market. 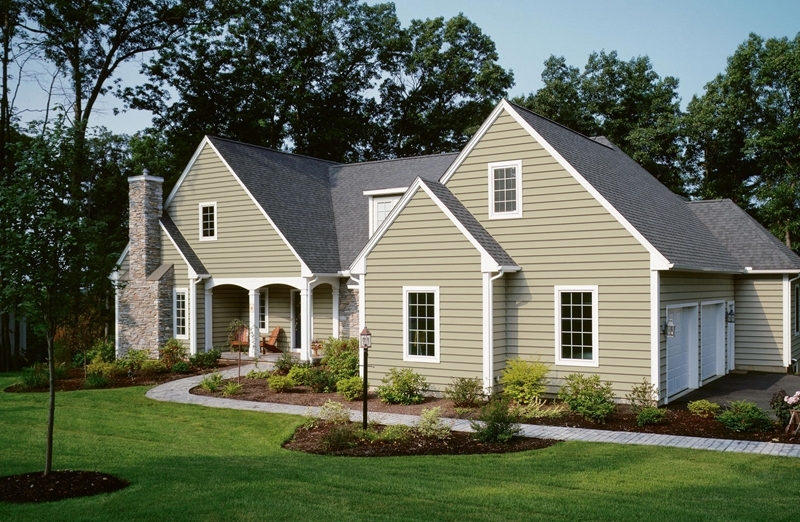 For starters, they provide properties with a high level of protection. They are long lasting and very affordable. Most of all, their beauty is unsurpassed. 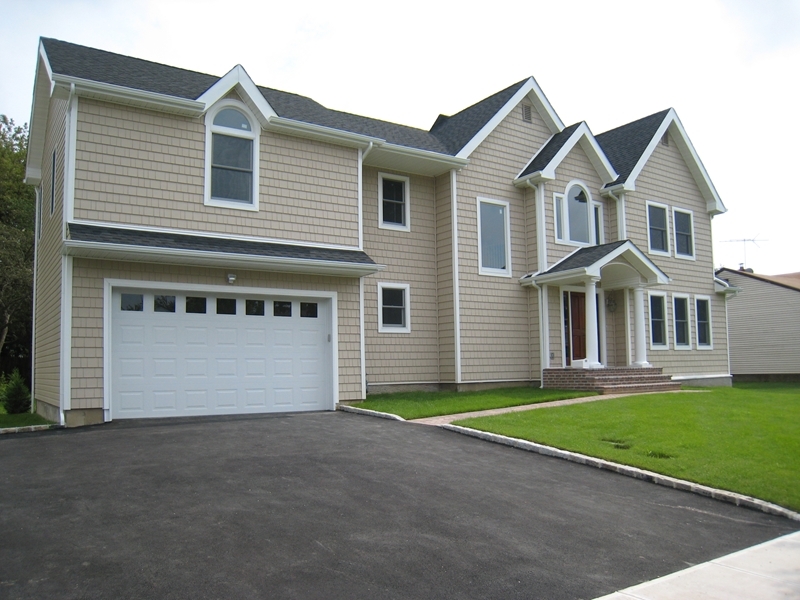 At Magnum Contracting Group, our roofing contractors specialize in installing, repairing, and replacing asphalt roof shingles in Long Island. 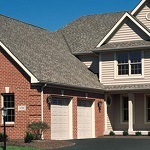 Our professionals would be honored to help you with your next roofing project. 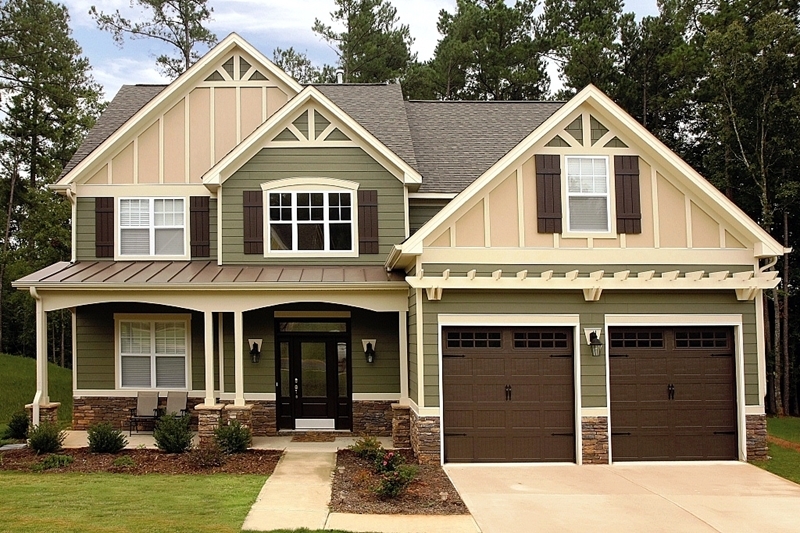 We will work our hardest to provide you with the services that will add substantial long-term value to your home. By doing so, we can ensure that you and your family are completely satisfied with our help. You will always know who to trust with all your future roofing needs. 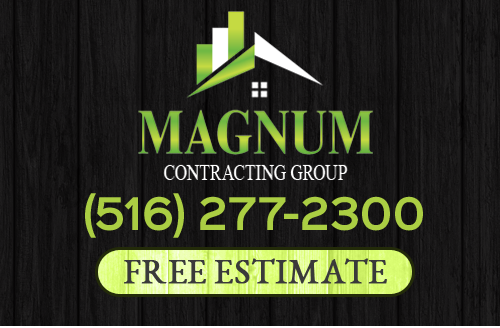 Call Magnum Contracting Group today if you want to install, repair, inspect, or replace an asphalt shingle roof in Long Island. Our courteous and professional staff would be happy to take your call, to answer any of your questions, and to schedule your appointment today. 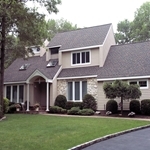 Your going to love the variety of products and work we've done with roofing shingles in Long Island. Because shingles are such a popular roofing material, manufactures have begun to make truly innovative designs. 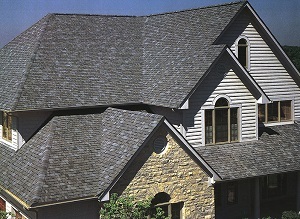 Asphalt shingles already come in a wide range of beautiful colors that can match any property's exterior. 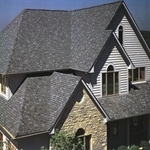 Now they are also manufactured in ways to mimic other popular roofing options such as tile, slate, and cedar shake. 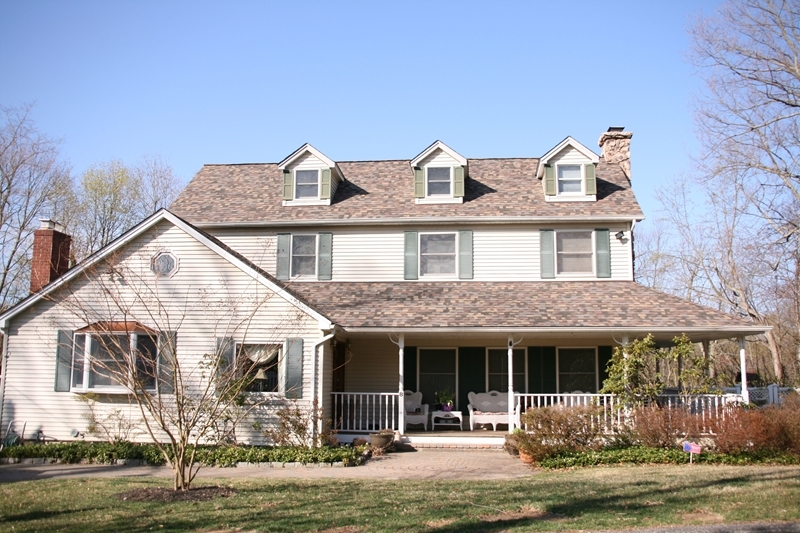 When you hire our Long Island roofing contractors, we can provide you with a wide range of sample shingles from which you can choose. We will also provide you with advice and information about each option. 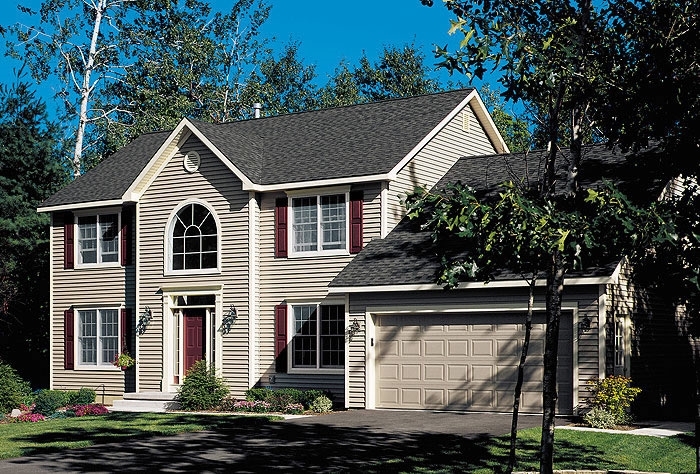 In the end, you can feel confident knowing that you and your family will love your new asphalt shingle roof for decades to come. 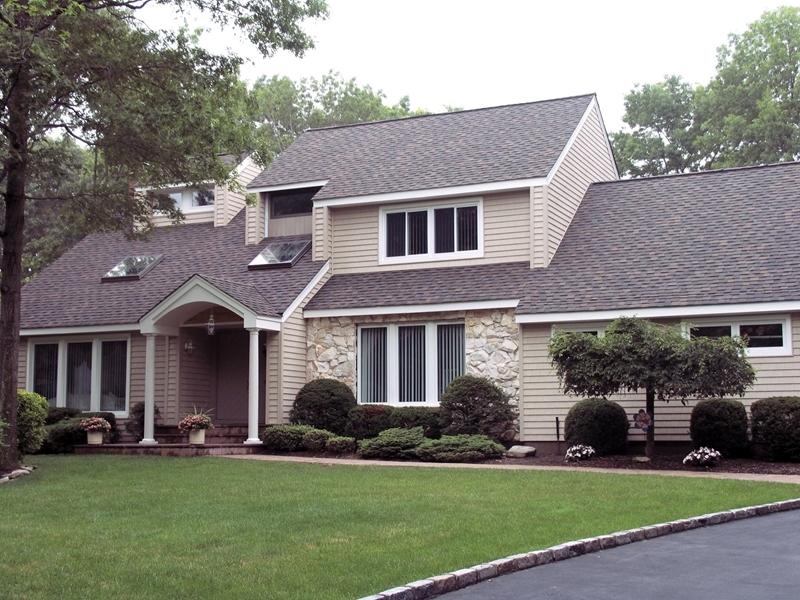 When you install a new asphalt shingle roof on your Long Island home, you can feel confident knowing that your property will be protected for the long term. 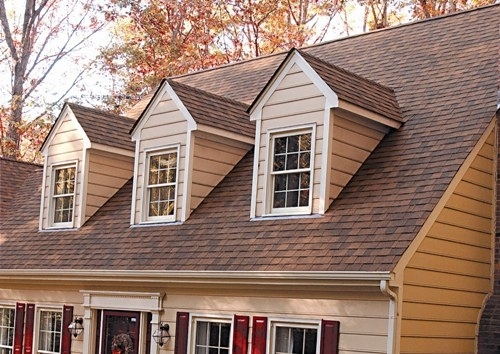 A properly installed shingle roof will last for decades. You can always rest assured knowing that our highly skilled roofing contractors are on call to provide for all of your needs. After our professionals install your asphalt shingle roof, we will always be available to provide for your routine maintenance and emergency repair needs. 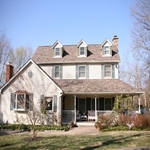 Through our routine roof inspections, we can ensure that your roof is in the best condition possible at all times. 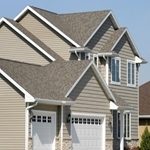 If your roof is ever severely damaged, our emergency repair contractors are a phone call away. 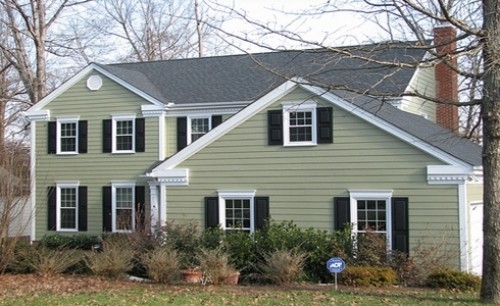 If you need installation or repairs for roof shingles in Long Island, please call 516-277-2300 or complete our online request form.